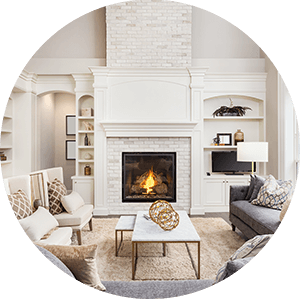 Find homes for sale in Commerce City, Colorado. The Commerce City real estate listings below are the most recent homes in Commerce City to hit the market. Our Commerce City list of homes includes the entire Commerce City MLS database of homes for sale in Commerce City, Co. 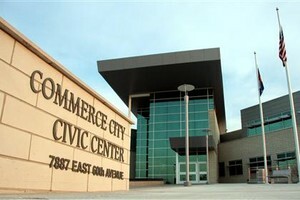 In 1952, Commerce Town voted to incorporate, and 10 years later, in 1962, Commerce Town became Commerce City. A converted army barracks on Forest Drive, just north of 60th Avenue, served as the first home for the city’s municipal government. In 1967, the city’s government operations moved south across the parking lot to a new City Hall. By 1970, the city’s home-rule charter went into effect and, in the process, established the council-manager form of city government. The city’s population then was about 16,000 people. 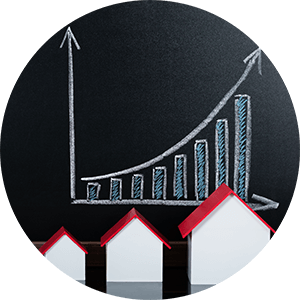 From 2000 to 2006, the city’s population nearly doubled, going from approximately 22,000 to more than 40,000. In 2005, city voters approved a bond to develop what would become the Prairie Gateway, which included a new civic center. City employees moved into the 90,000-square-foot building in April of 2007. Commerce City continues to grow and is becoming a highly sought-after place it live in Colorado. See below for the latest homes for sale in Colorado or call us today to begin your search!